Few places can capture the magic of the Emerald Coast and the beaches of Panama City Beach. 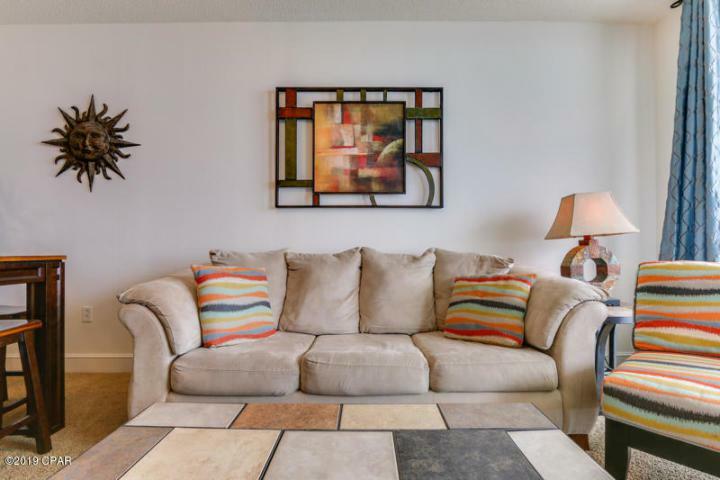 This lovely condo at Majestic Beach Towers does. 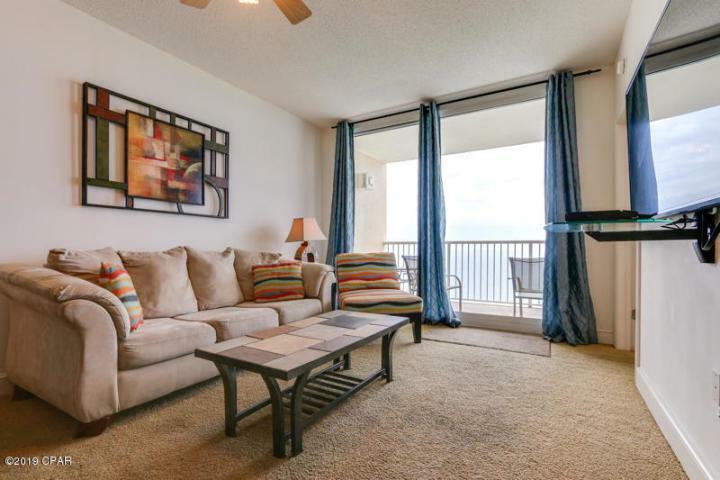 The pinnacle of Gulf front living, this fully furnished, 3 bedroom, 2 bath condo at Majestic Beach Towers is a must see. The prime 17th floor location allows for unsurpassed views of the Gulf of Mexico. 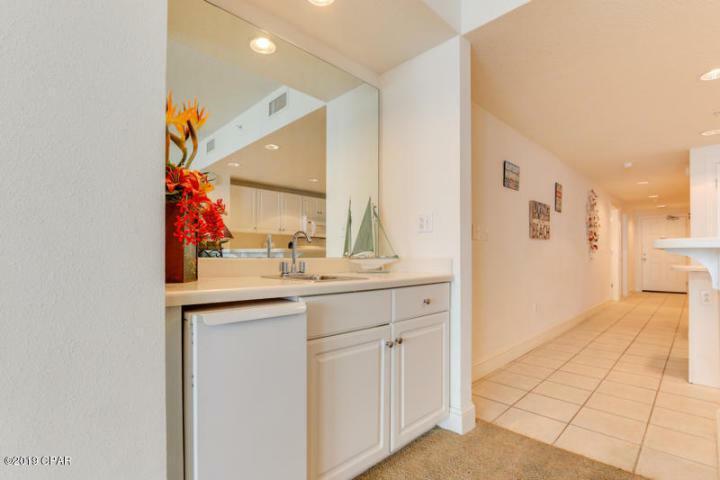 This large, clean condo offers a spacious floor plan and seaside inspired interiors. Gulf front Master Suite has direct access to large balcony. Fully stocked kitchen with an island and breakfast bar, wet bar with ice maker, a large laundry room with extra storage. Turnkey and rental ready! 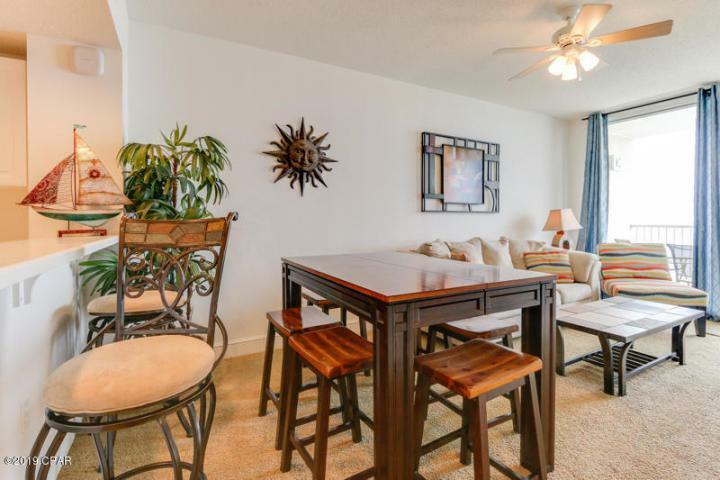 Majestic has some of the best, most consistent rental income on the beach.